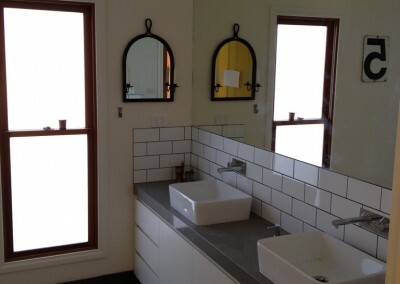 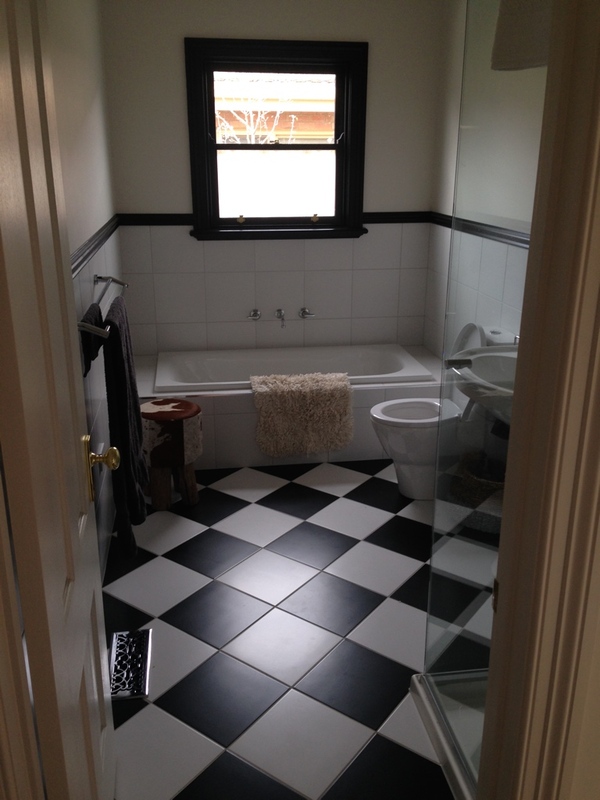 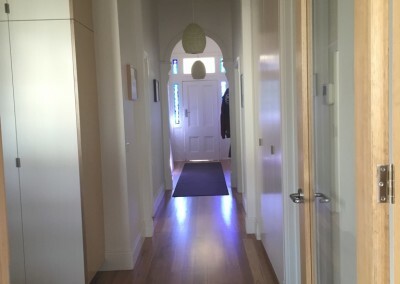 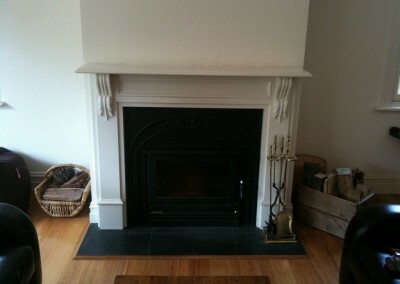 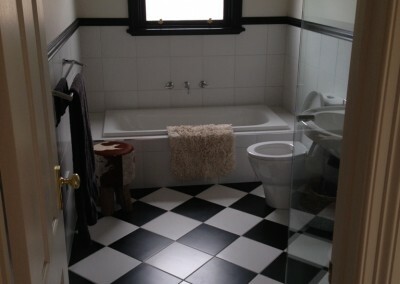 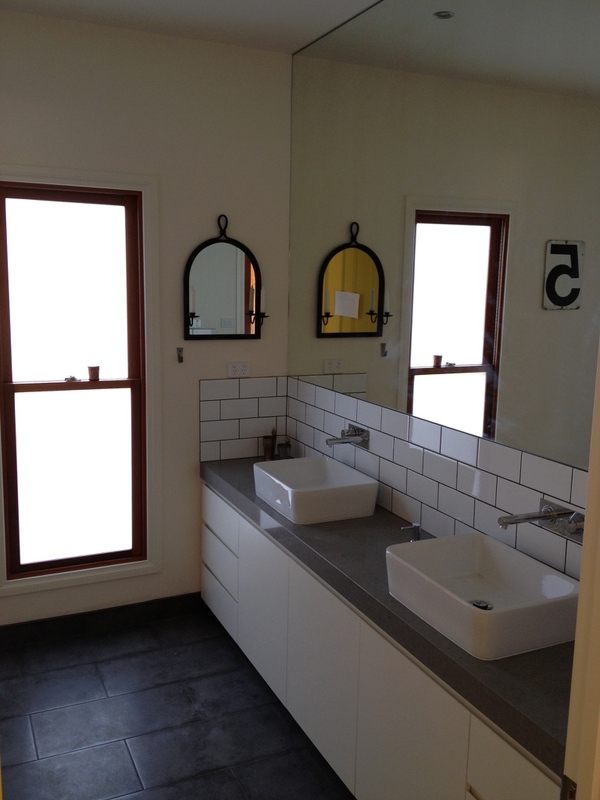 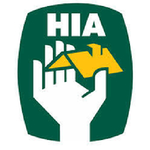 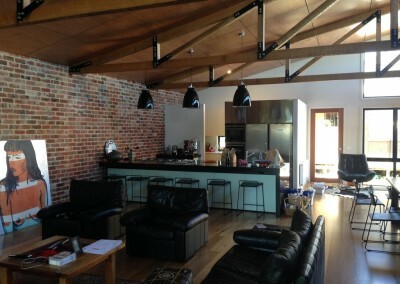 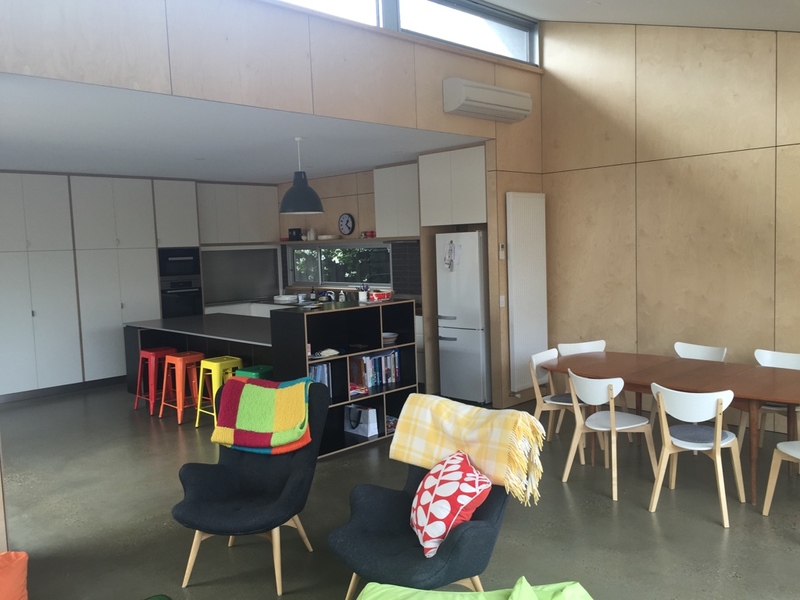 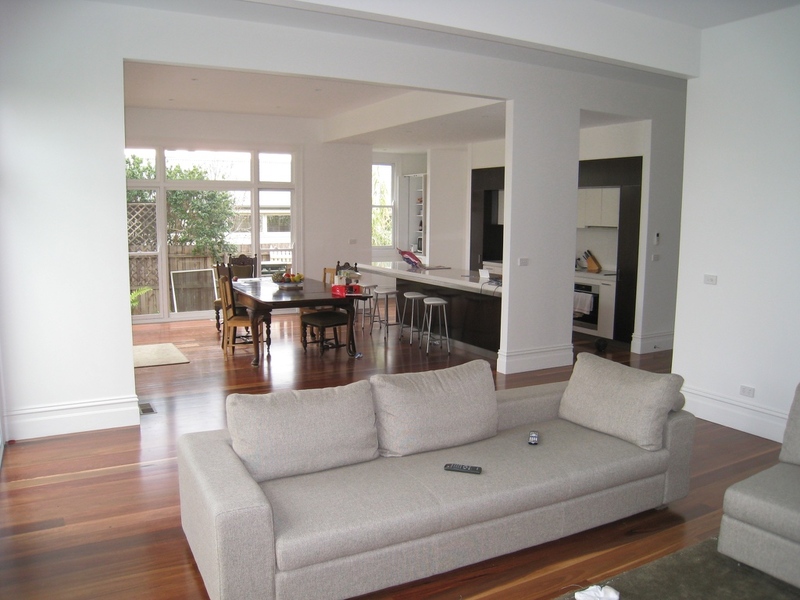 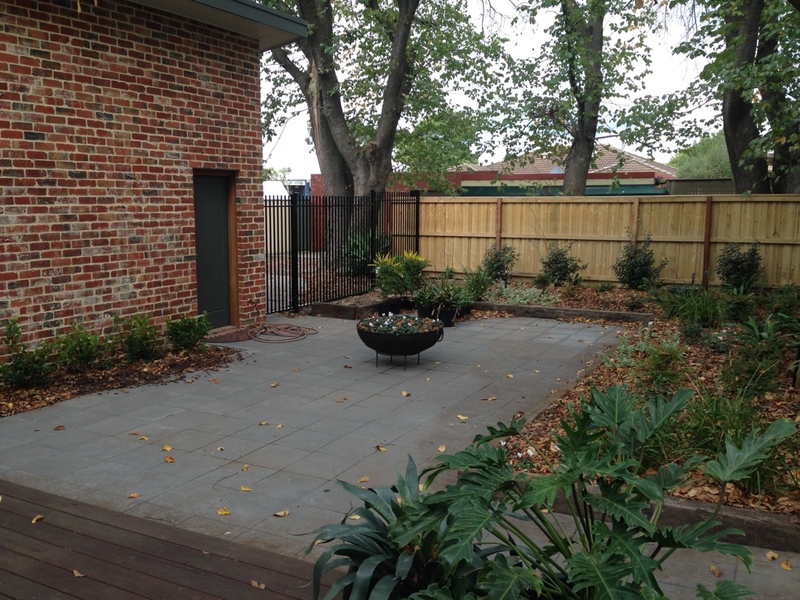 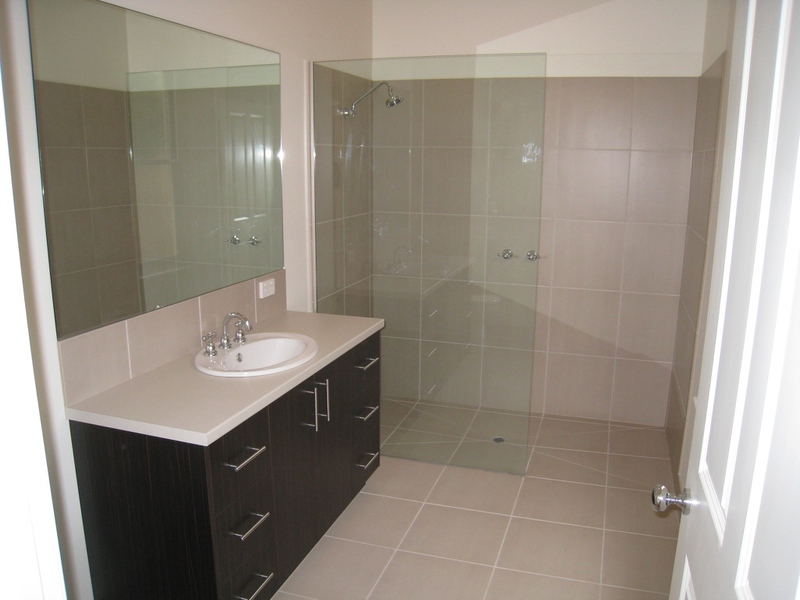 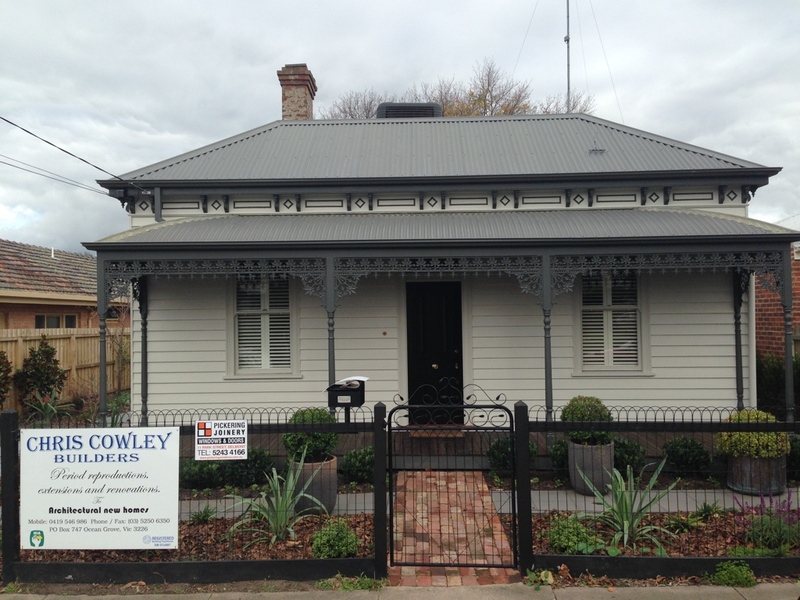 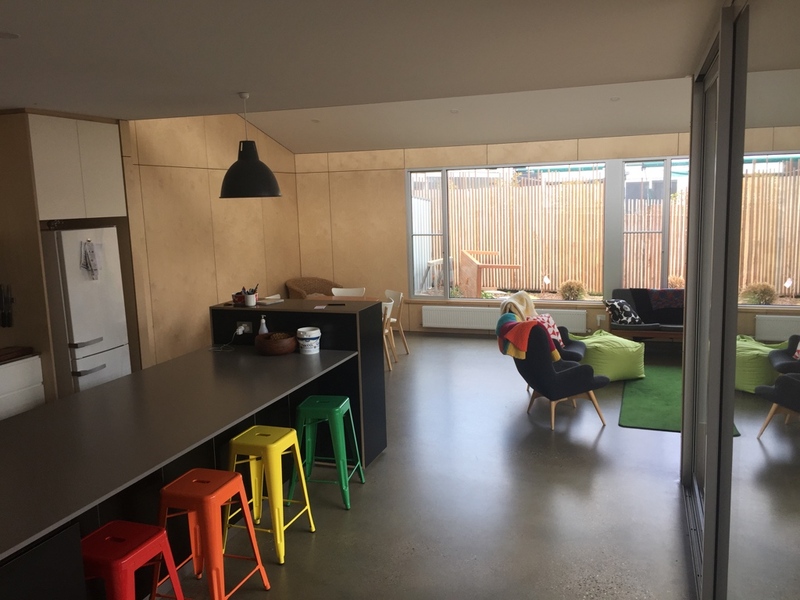 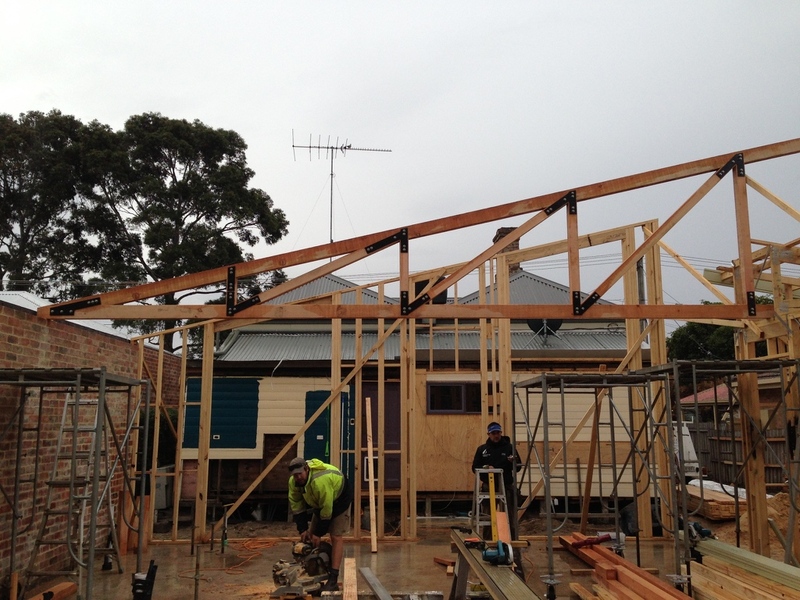 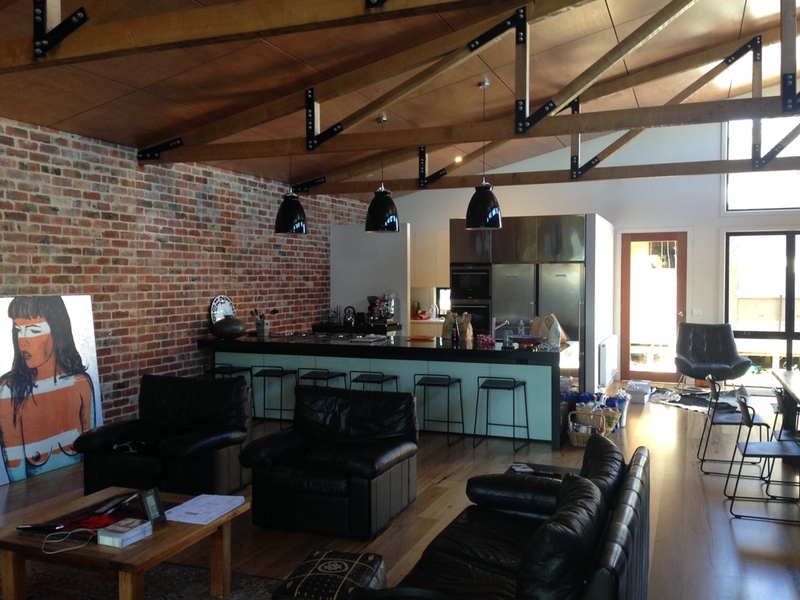 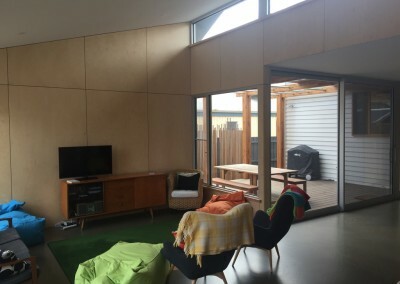 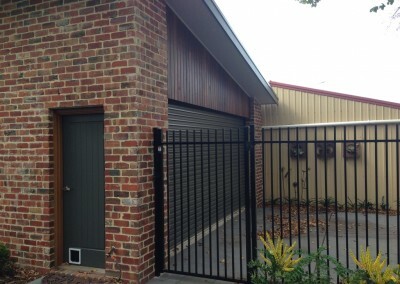 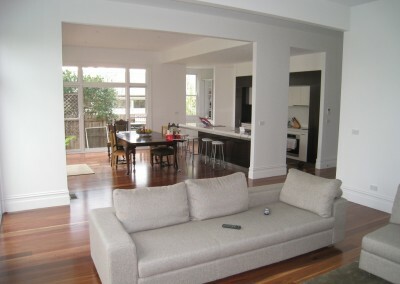 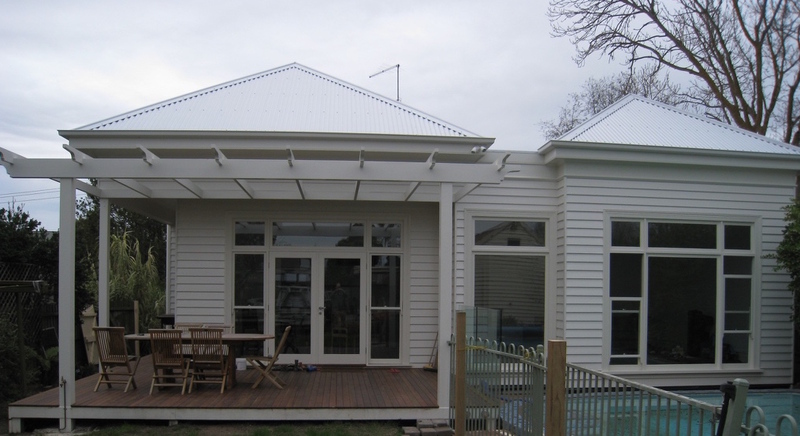 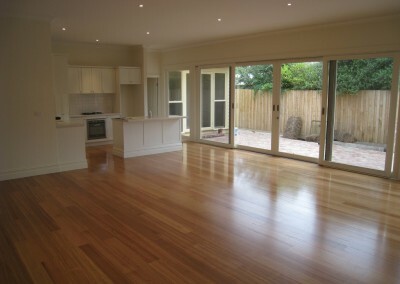 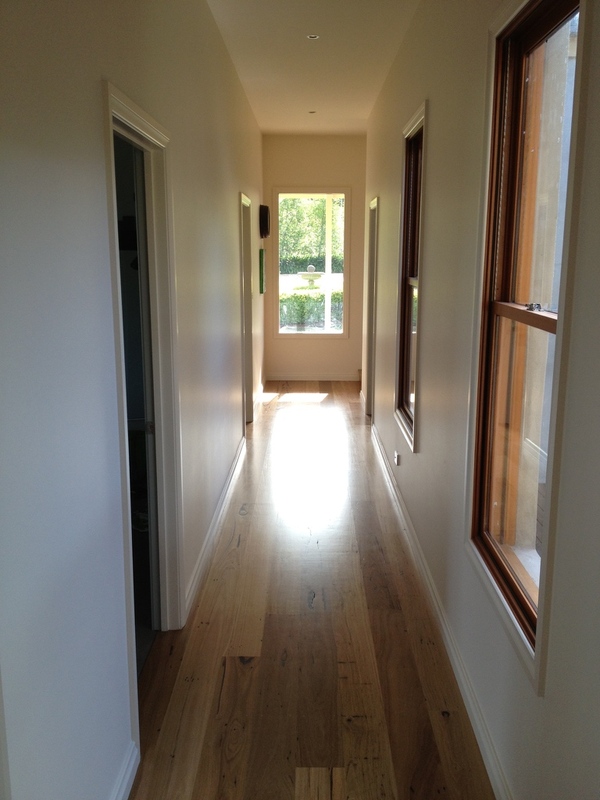 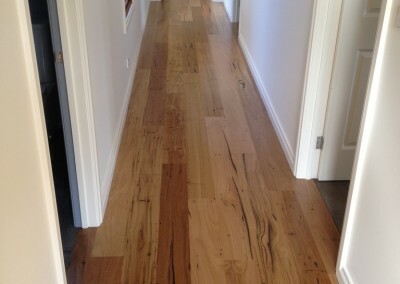 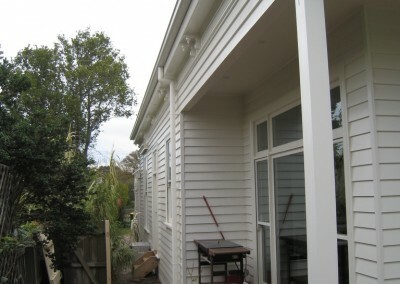 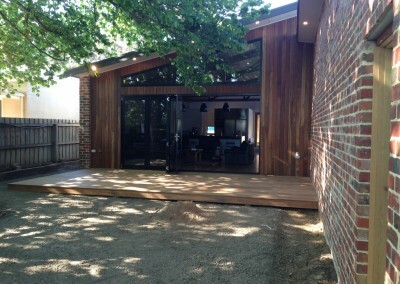 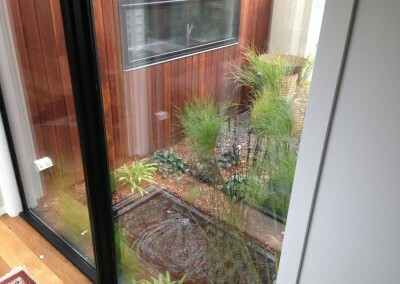 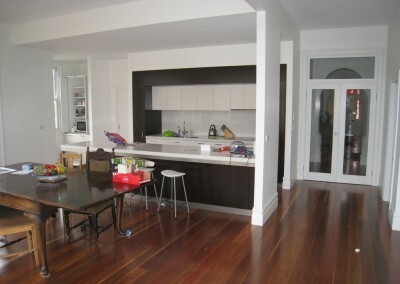 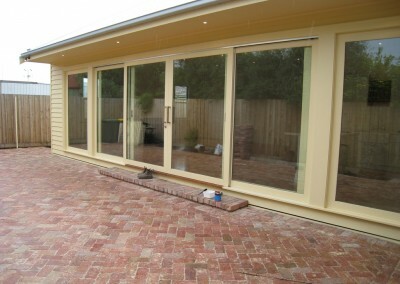 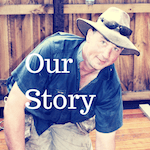 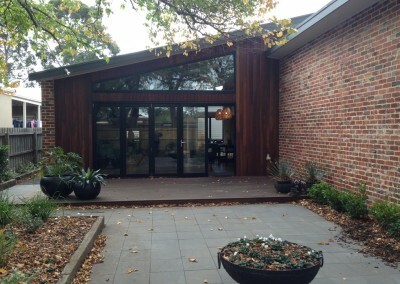 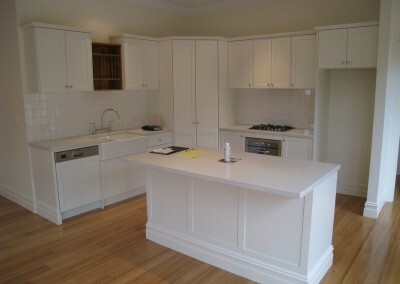 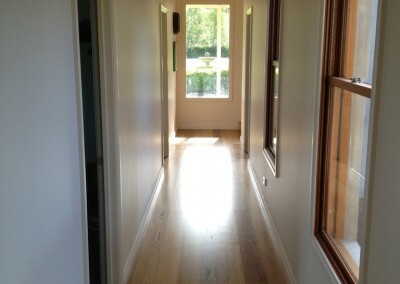 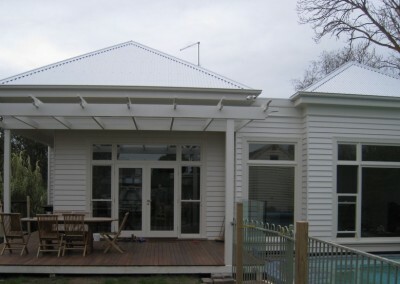 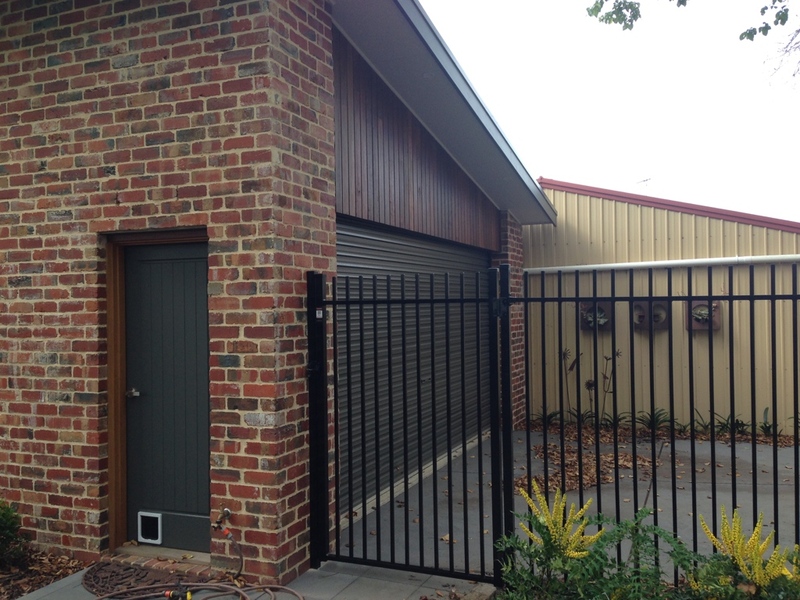 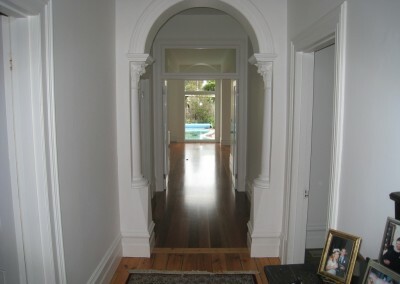 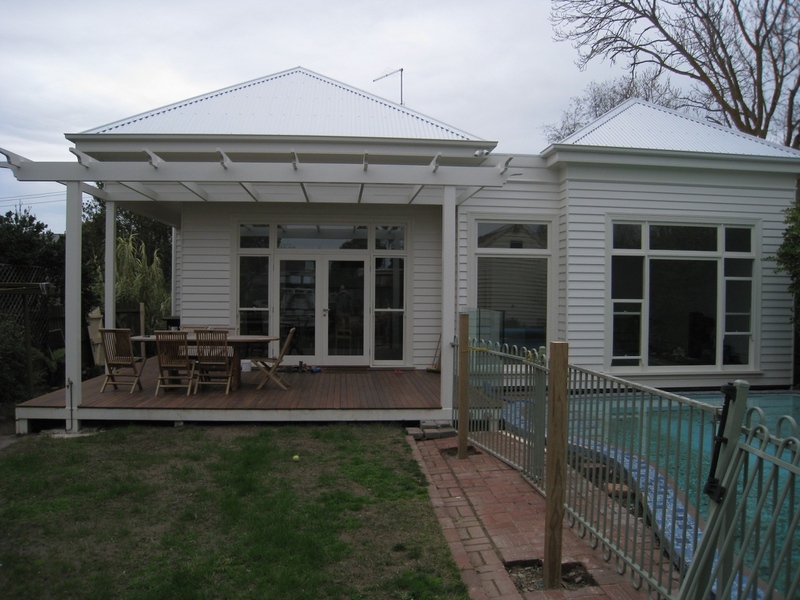 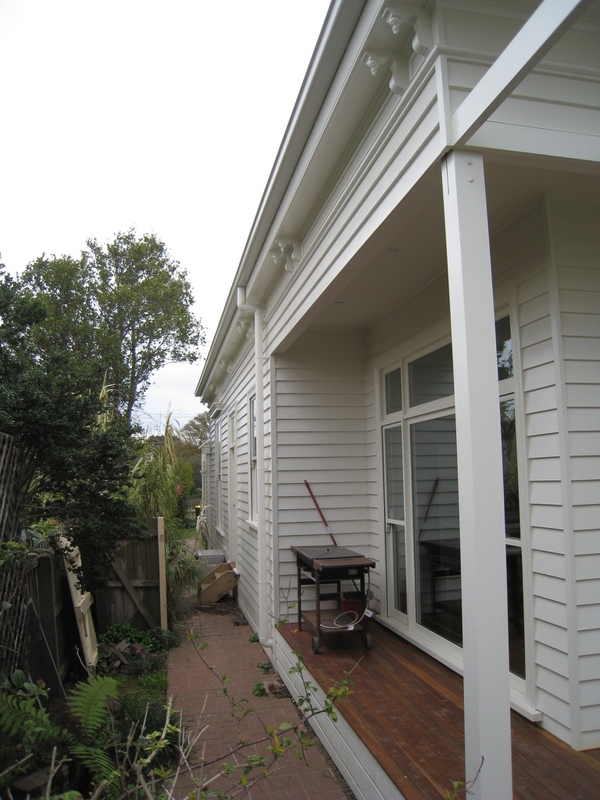 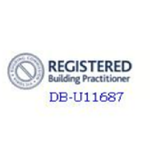 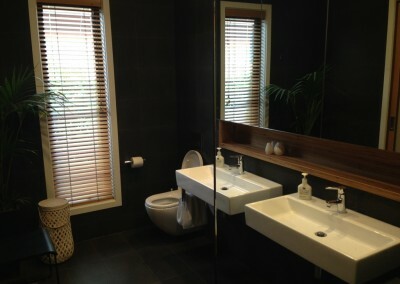 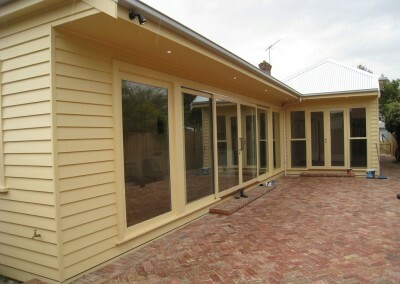 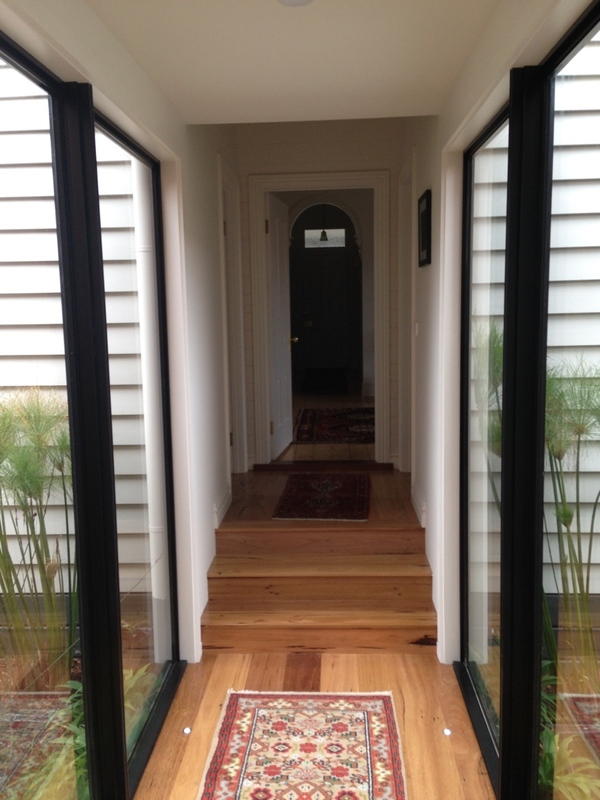 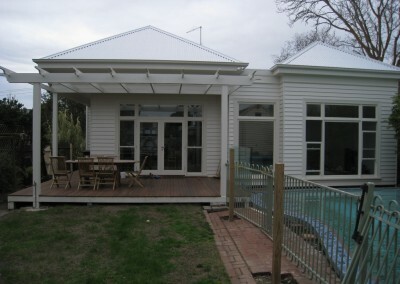 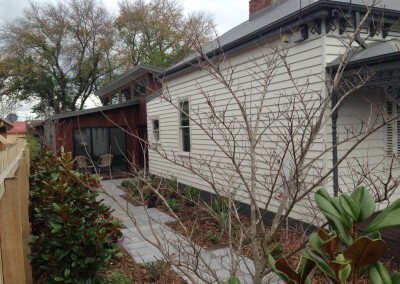 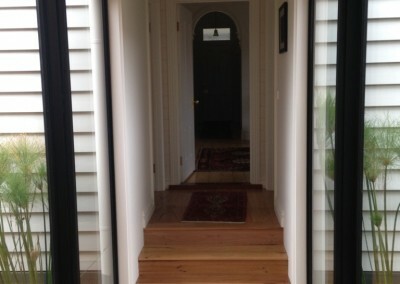 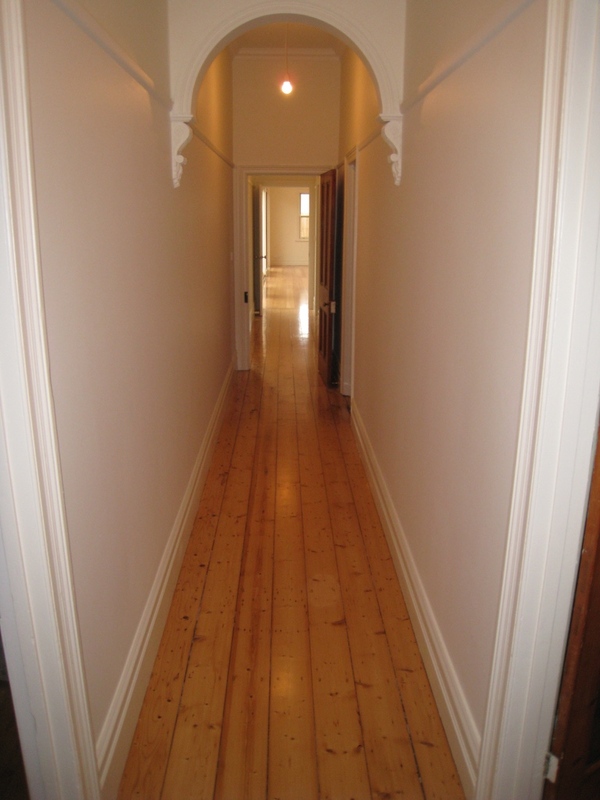 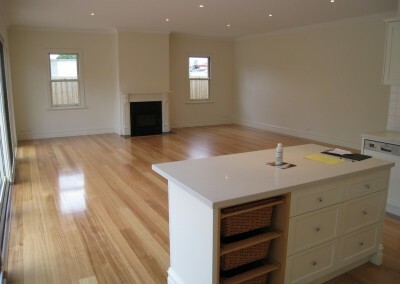 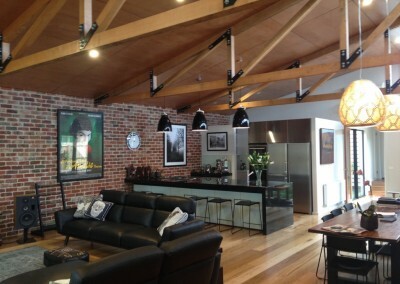 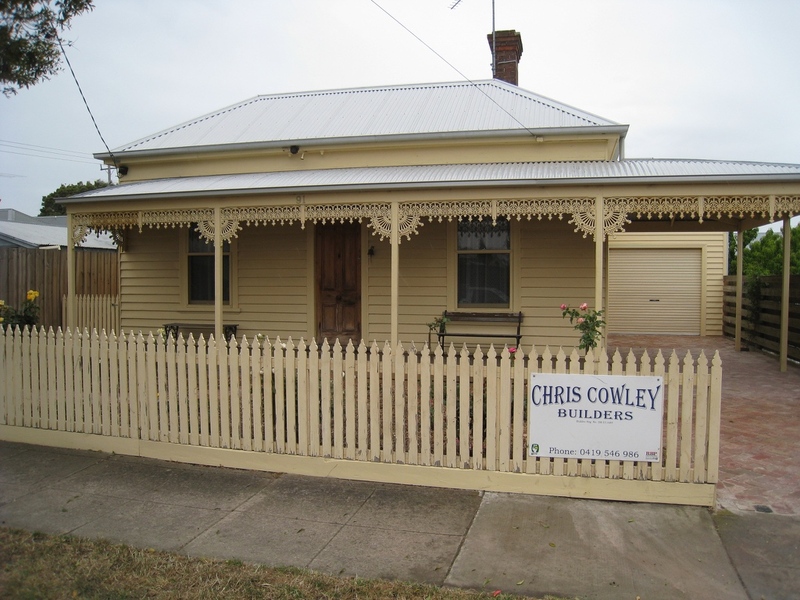 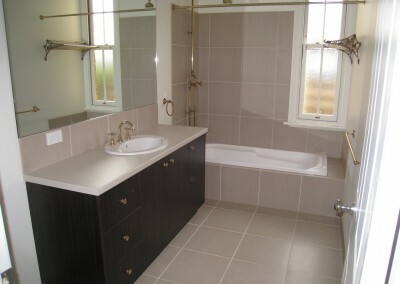 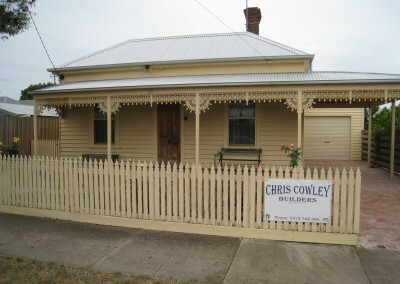 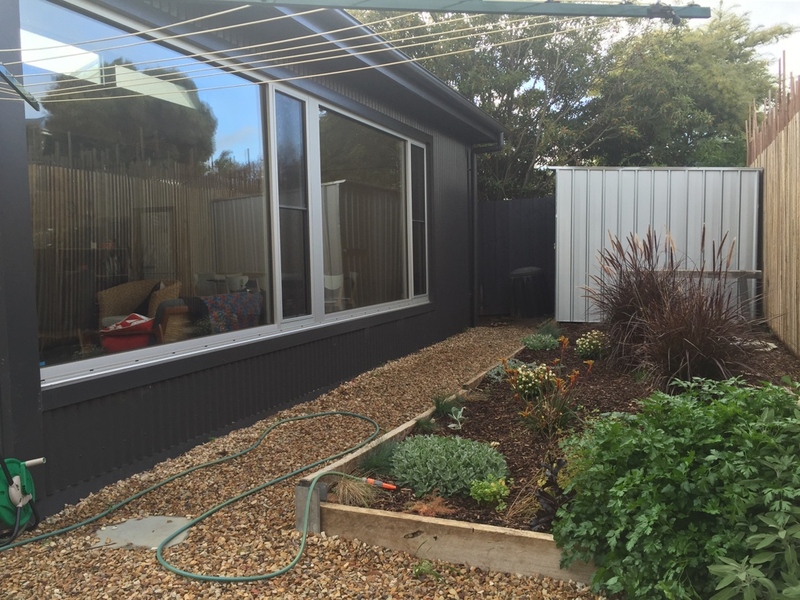 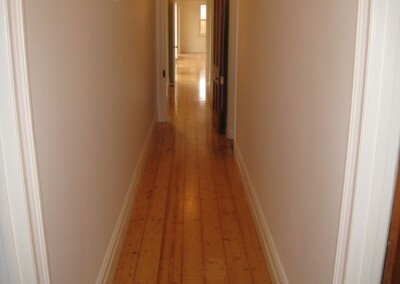 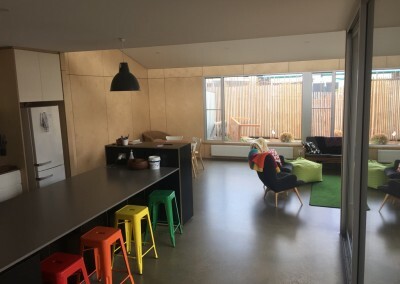 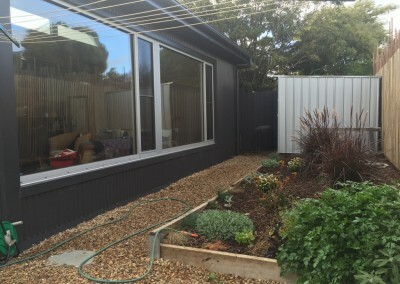 Extensions, Renovations and Alterations. 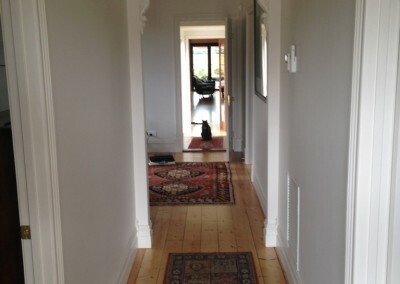 They all have a huge importance in our diverse lifestyles. 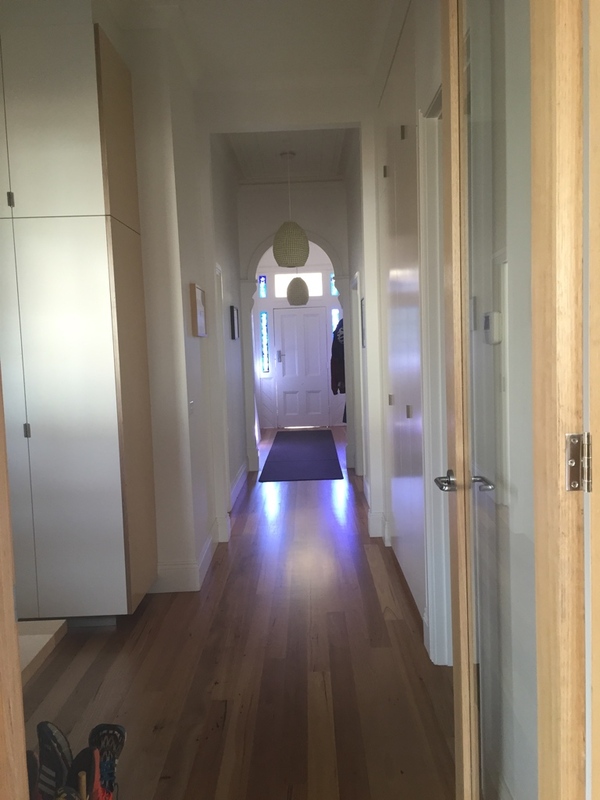 These allow us to simply stay put in a favoured location, keep what is already familiar to us, add value to our current investments and allow us to avoid costly and disruptive relocation! 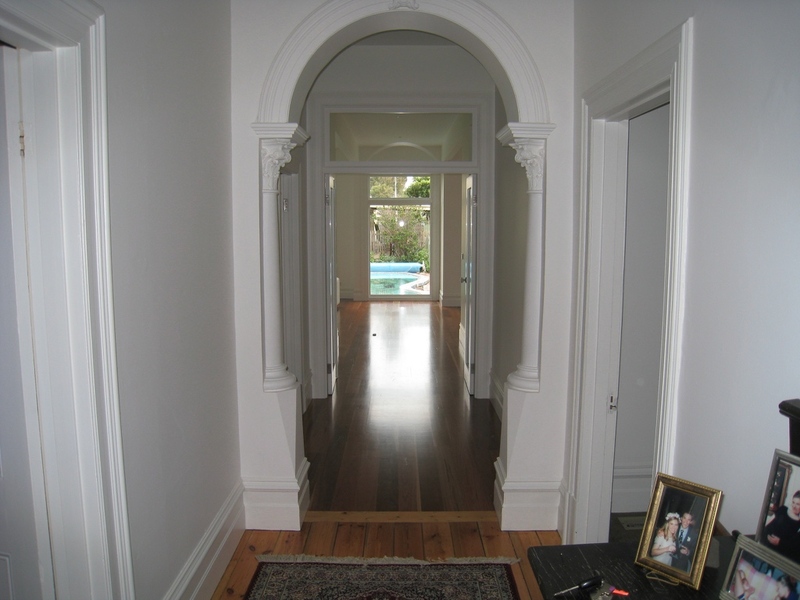 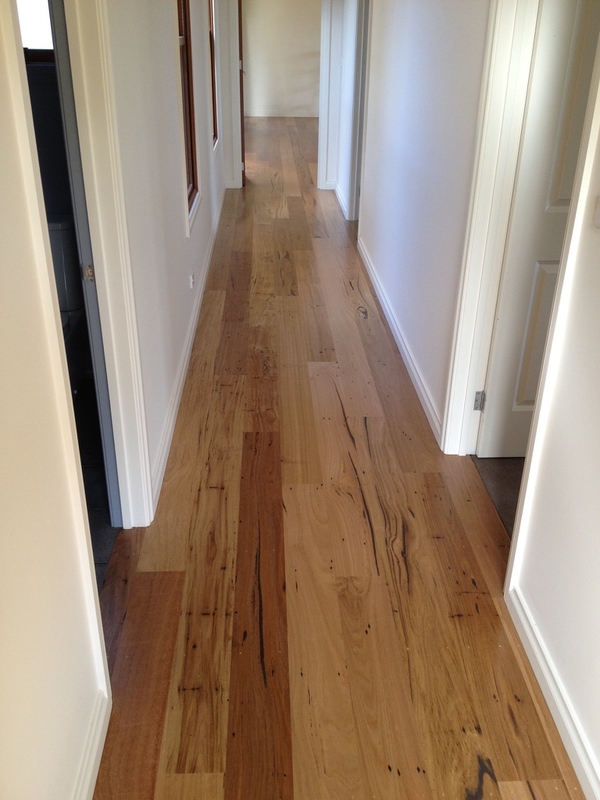 Transforming your home into something special, or just satisfying your changing needs. 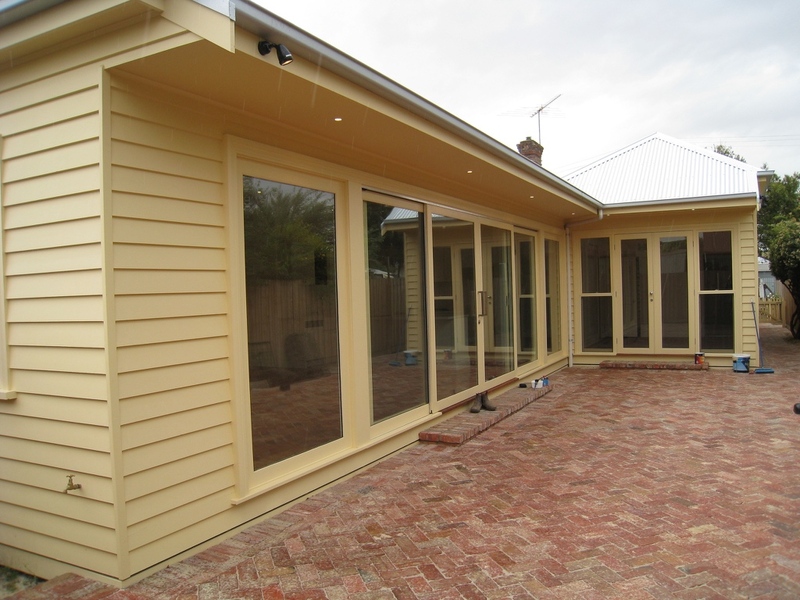 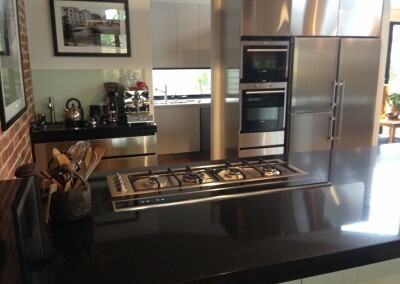 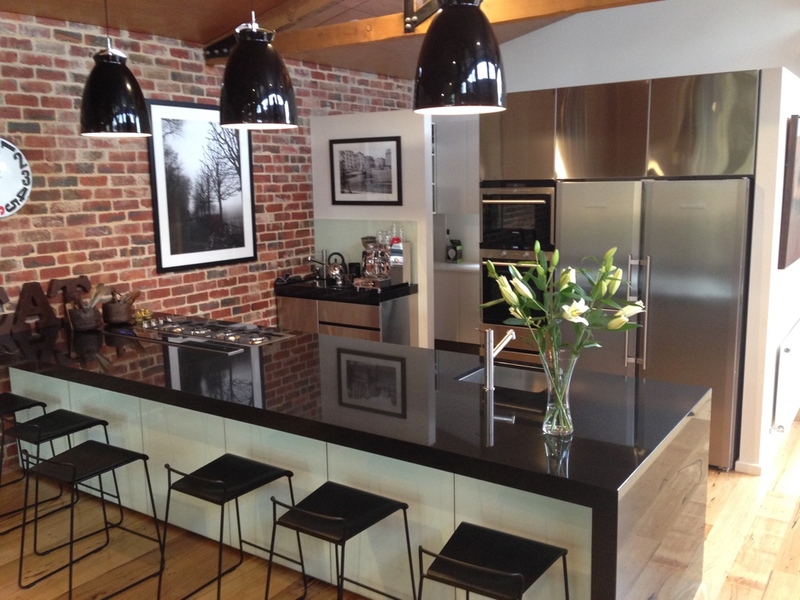 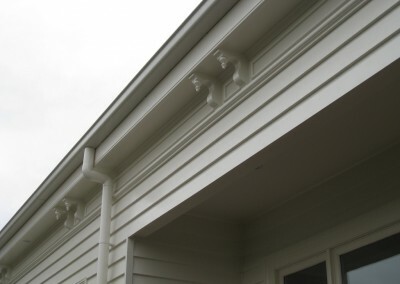 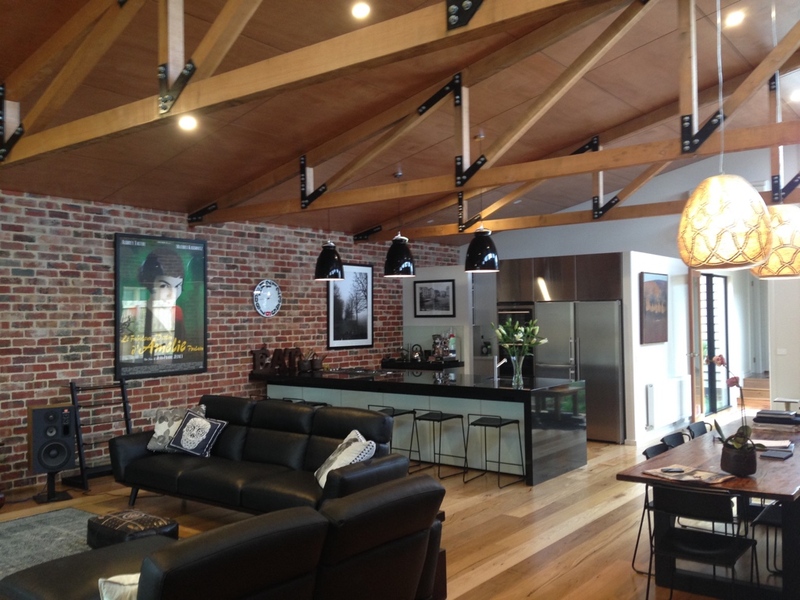 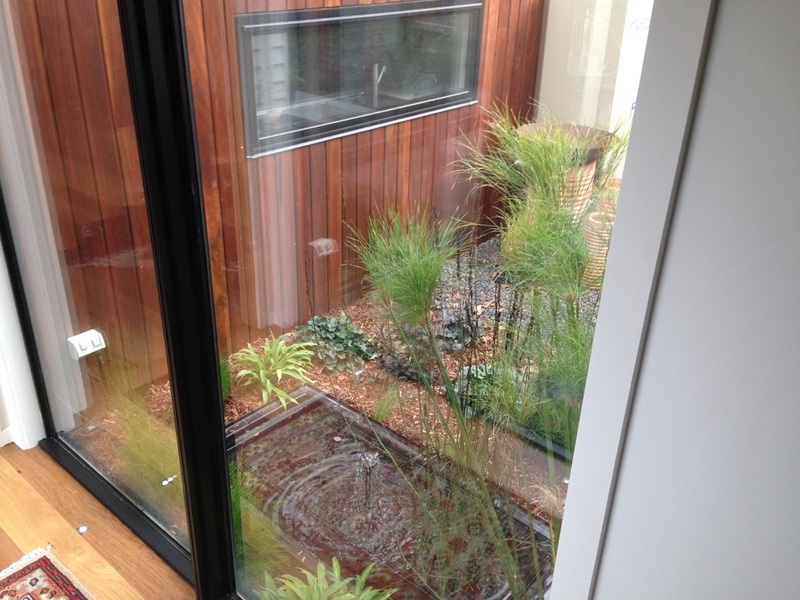 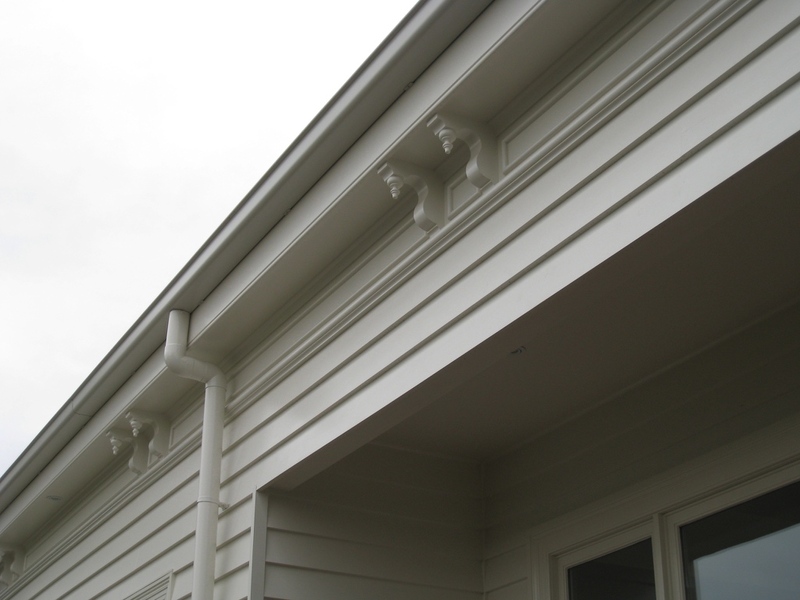 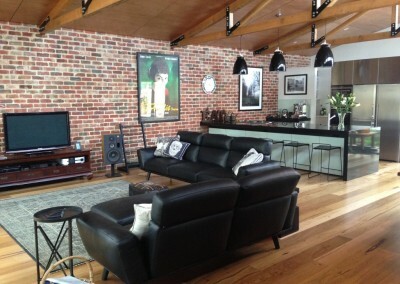 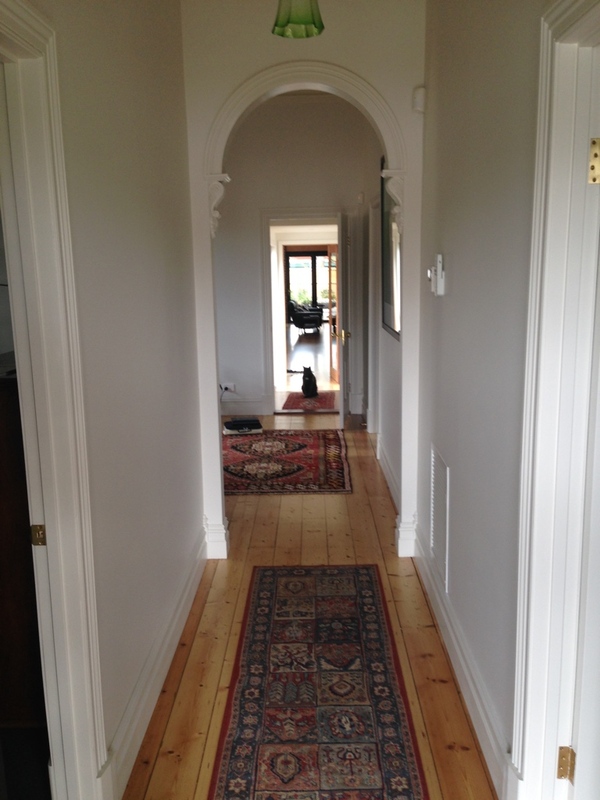 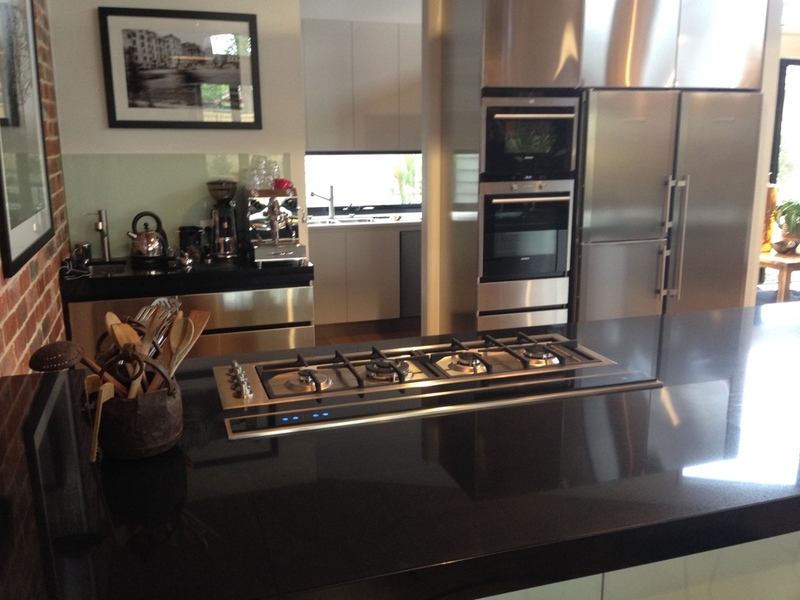 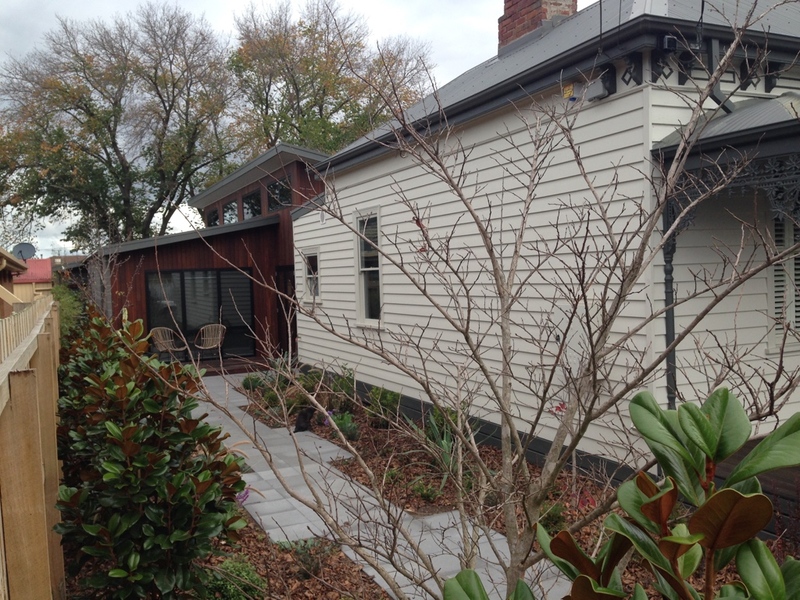 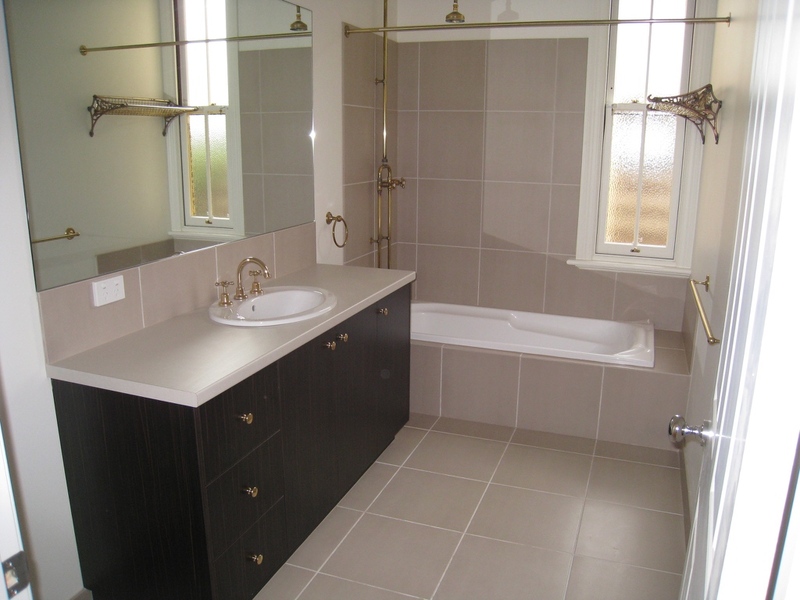 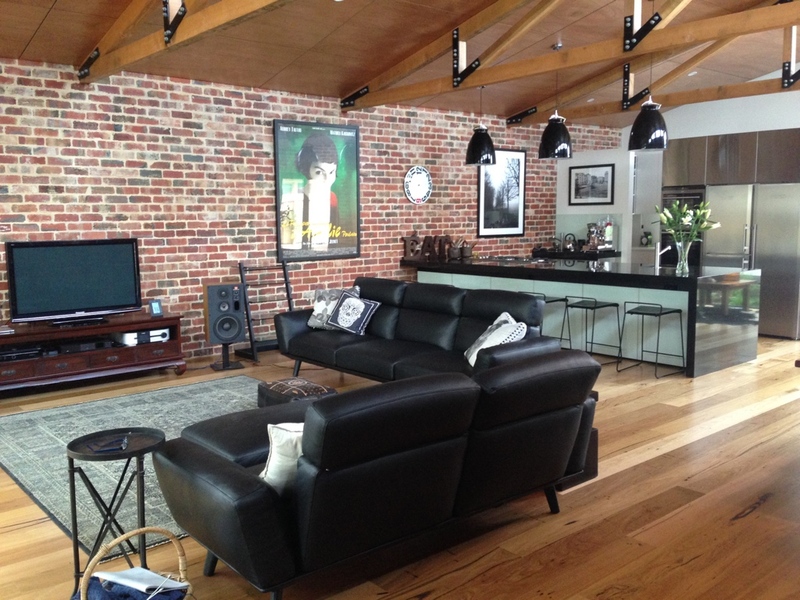 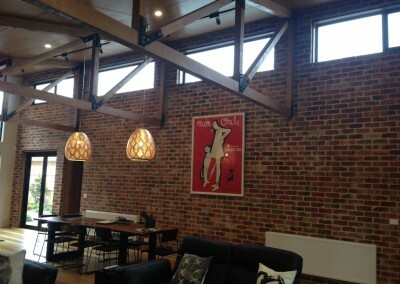 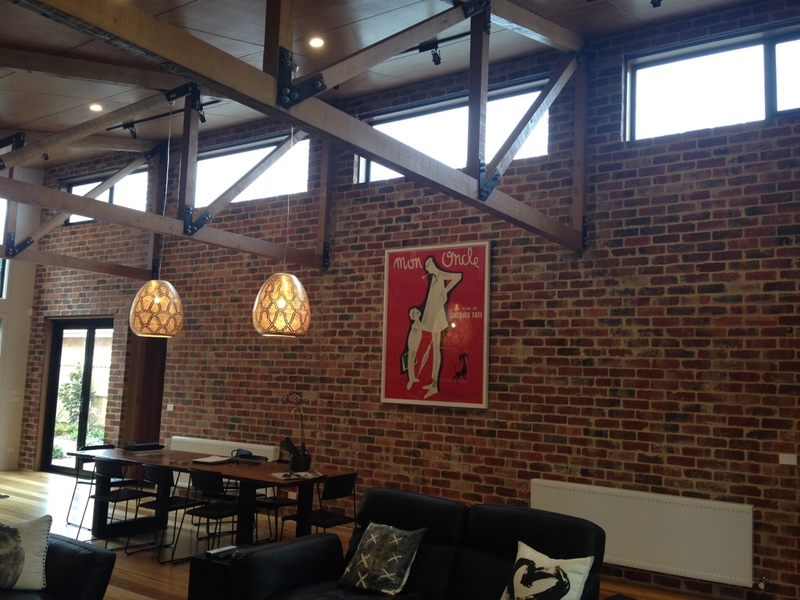 Extending and/or renovating your existing home is often more rewarding than building a new one!